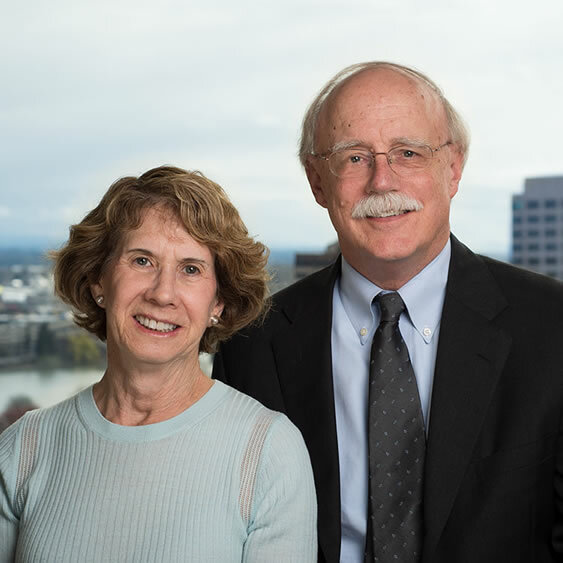 Kivel & Howard LLP is a full service Oregon law firm dedicated to providing comprehensive, timely and effective legal services.  Our clients are individuals, families, closely held businesses of all sizes and nonprofit corporations. Attorneys in our firm are admitted to practice in Oregon and California.  We strive to provide good value to our clients in all of their legal service needs.  We are engaged and active in our community and maintain a high level of professionalism with our clients, the courts, and other attorneys. 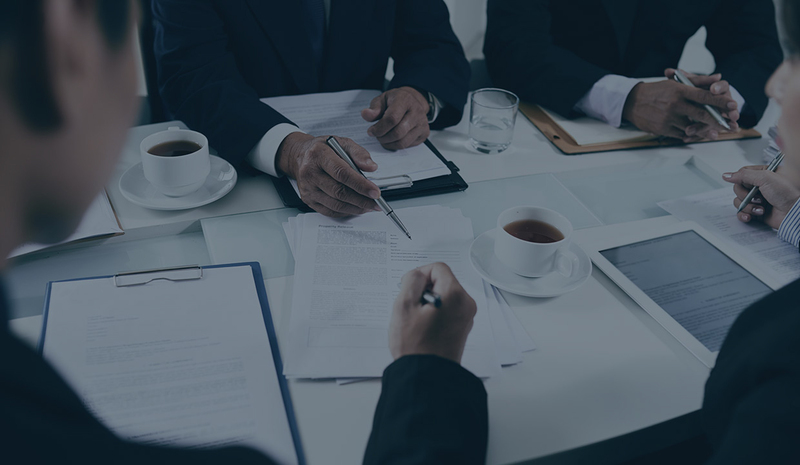 “We simply get it done.” This reflects the approach and philosophy of all of the attorneys and staff, whether the client’s matter is in the field of business law, estate planning, real estate or litigation.  Kivel & Howard manages a broad range of clients and legal issues with skill and integrity. Regardless of size or complexity, each case is supported with the talent, creativity and dedication of the entire firm.  This superior support has earned Kivel & Howard a reputation for excellence from a satisfied and loyal client base. 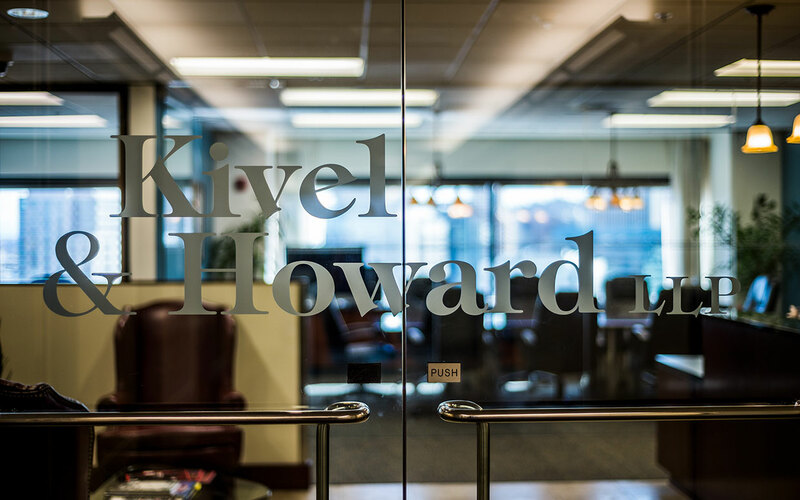 Kivel & Howard provides counsel for many different practice areas. Our attorneys take the time and care to understand your needs and help direct you towards the best solution. Call Kivel & Howard for a consultation today.